At Dermal Rejuvenation and Day Spa, gift cetificates are available to purchase of any treatments on the menu or any amounts you would like. 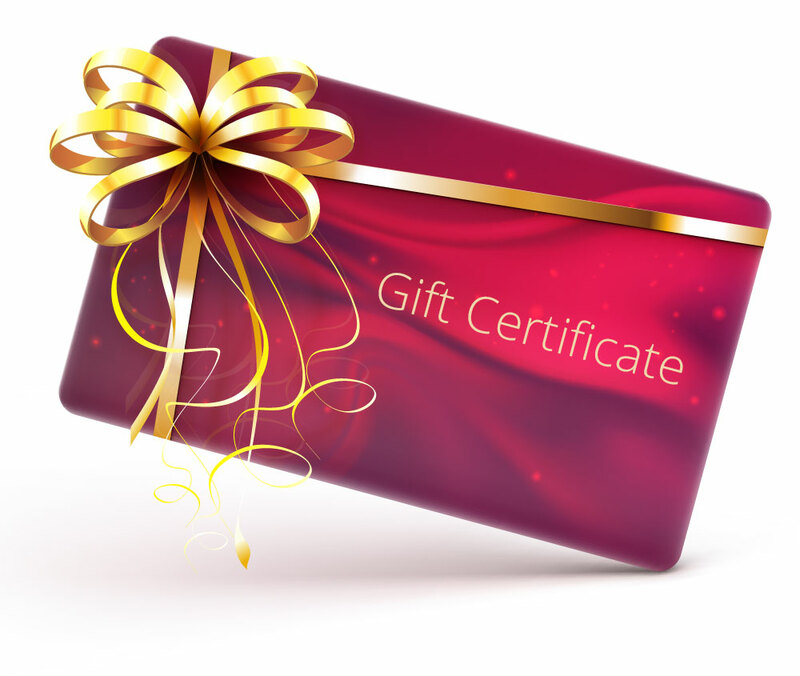 To order a Gift Certificate, either call us or fill out the form below. When we receive the form, we will contact you back to fill your Gift Certificate order.